For starting the day feeling harmonious, empowered, connected to God and the Universe and open to all of life's positive opportunities. 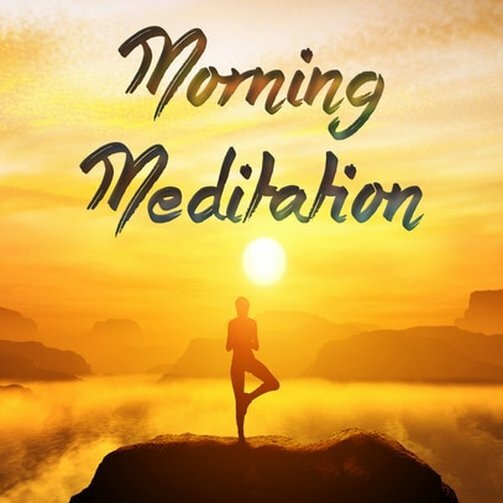 ​​This meditation is both empowering and relaxing, created to start you feeling centered, grounded and in harmony with possibility and the divine energy of life. It begins with the soft drumming of a tribal drum. The drum welcomes you to a new day and helps to awaken and focus your mind. Several rounds of deep breathing follow, filling your body with fresh, nourishing oxygen. Deep breathing is a proven way to reduce anxiety, assist in cell regeneration, release toxins from the body and energize the mind.